Planning an event can be a big undertaking. The food, the décor, the entertainment… it gets overwhelming if you don’t have a dependable partner to help you! 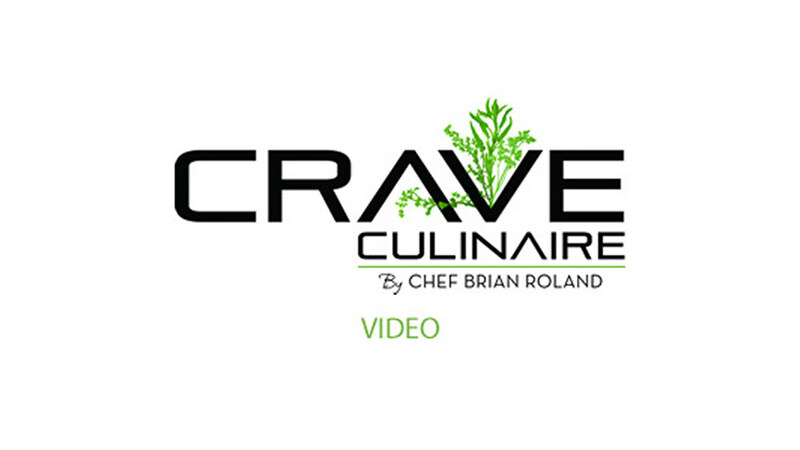 When you work with Crave Culinaire, we sweat the details so you don’t have to! Your personal Event & Design Specialist will guide yo­­u through the entire process – understanding your vision, suggesting ideas, and making it happen. You’ll love working with us, because we take the time to give your party the attention it deserves and, most importantly, we have fun. We work hard, laugh often, and invest all energy into the creation of unforgettable events! With gorgeous décor and unique rentals, we’ll transform your home or venue into a mesmerizing backdrop for your event. On the day of your party, you won’t need to worry about how things are going behind the scenes. Our talented and attentive staff will ensure everything is executed flawlessly. At the completion of the event, our staff will stay to fully clean up, organize, and put the space back to its original state.